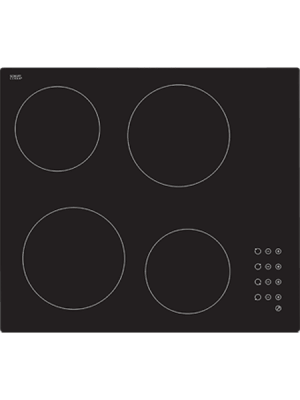 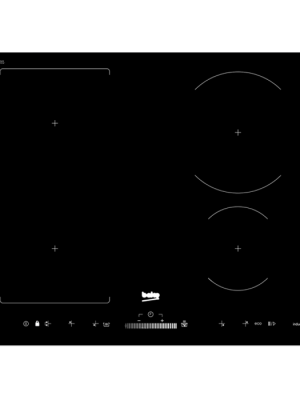 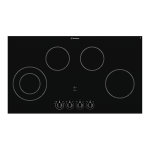 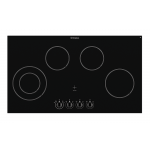 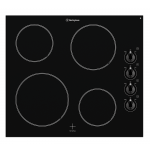 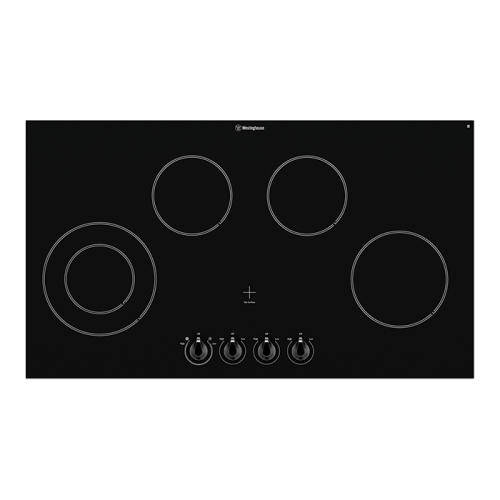 90cm 4 zone electric ceramic cooktop with easy clean ceramic glass surface and residual heat indicators. 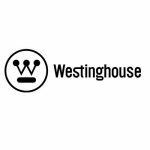 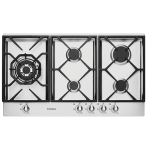 Our job is not just to sell whitegoods appliances, we also want to make sure you are happy with your purchase. 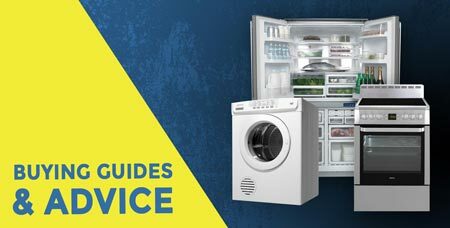 Getting the right advice and information before you buy is crucial. 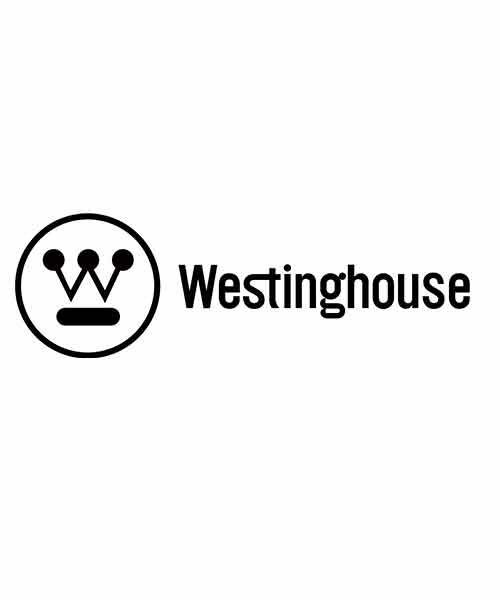 Take a few minutes and look through our videos and guides before you make your decision. 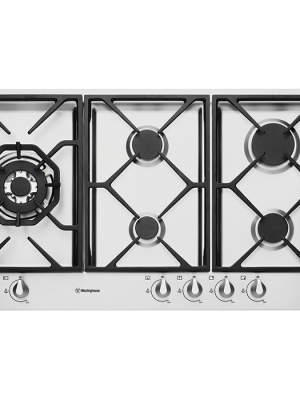 Important Note: Factory Second Product with limited availability – Contact your nearest Store.